Clint Eastwood. . HD Wallpaper and background images in the Clint Eastwood club tagged: clint eastwood western. 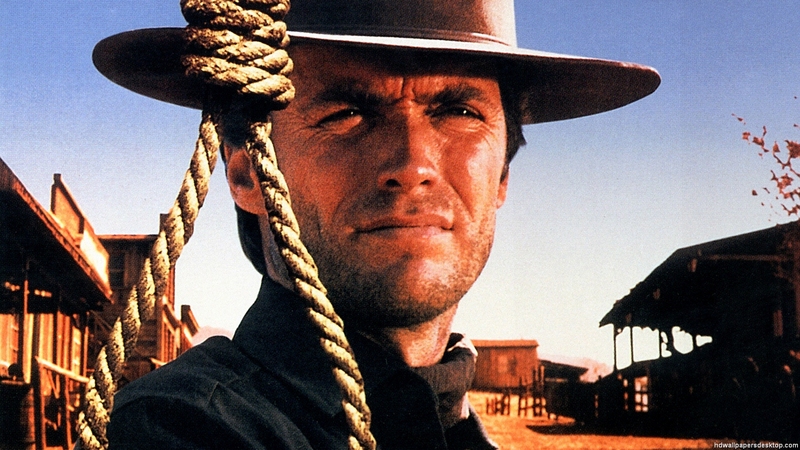 This Clint Eastwood wallpaper contains filzhut, homburg, stetson, trilby, fedora, stetson trilby, boater, leghorn, panama, panamahut, seemann, skimmer, hut stroh, bootsfahrer, bein, strohhut, livorno, panama-hut, porkpie, and porkpie hut. There might also be kleid hut, hut hoch, opernhut, zylinderhut, ofenrohr, deckel, biber, kleiderhut, hut, seidenhut, topper, kleid, hi-hat, opera hut, zylinder, snap randhut, schnappen sie randhut, snap krempe hut, biber, rizinus, rolle, and castor.